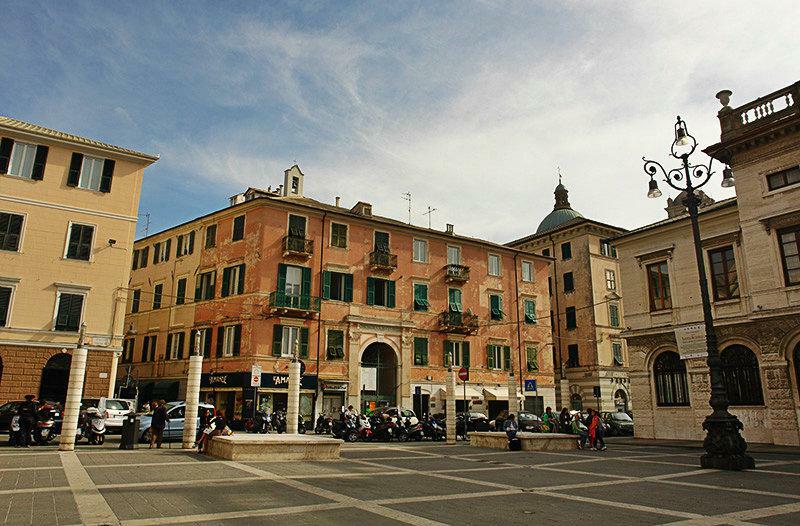 The city of Savona has lot to offer, you can visit local little shops, museums, and the old beautiful center. You surely love to visit this city during your holiday in Liguria, Italy. 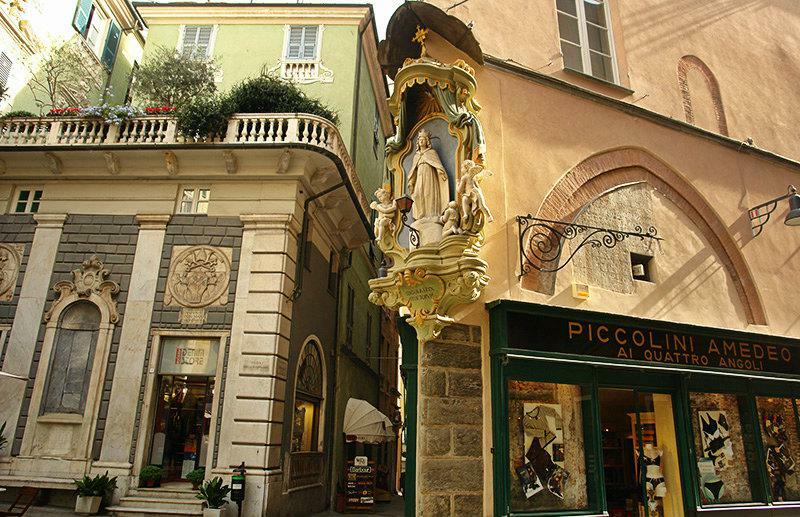 Savona is the third largest city in Liguria and has besides its many shops also fine museums and a wonderful old town to offer. It is also the fifth largest port in Italy and within this harbor you will find an old galleon. There is also a medieval fortress watchtower from the 14th century called the Torre Leon Pancaldo. It was named after the MagellanÂs 1st mate who helped him become the first European to round the Cape Horn. 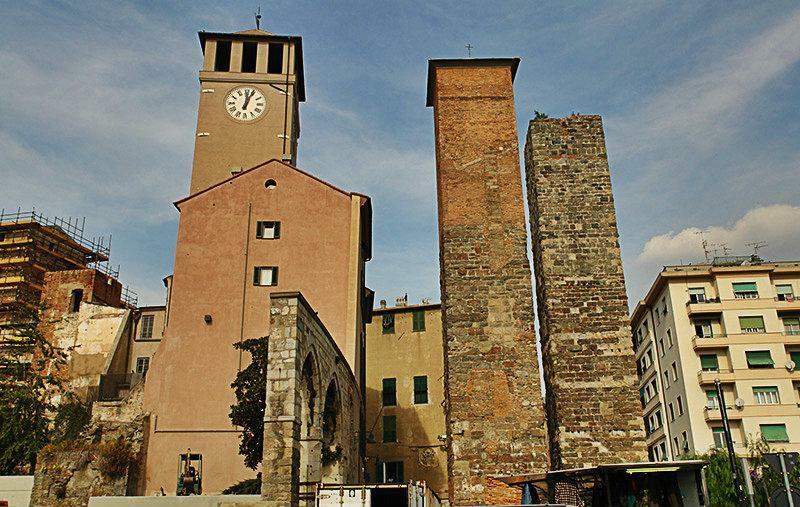 The tower marks where the old Savona city wall used to be. 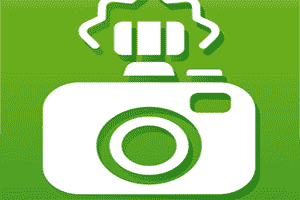 In the Palazzo del Carretto-Pavese-Pozzobonello on the third floor you will find the Pinacoteca Civica (July-Aug. Mon-Sat 8:30am Â 1:00pm, 6:30pm Â 11:30pm; Sept.-June Mon-Sat 8:30am Â 1:00pm, Thurs to 6:30p). This is a display of many older objects such as ceramic bowls from the 17th century and also many vessels used in pharmacies of the time. Next to the Torre del Brindale, which originates from the 12th century and also houses the Campanassa bell is the Palazzo della Rovere. The Cardinal Guiliano della Rovere, also known as Pope Julius II, used to live here. 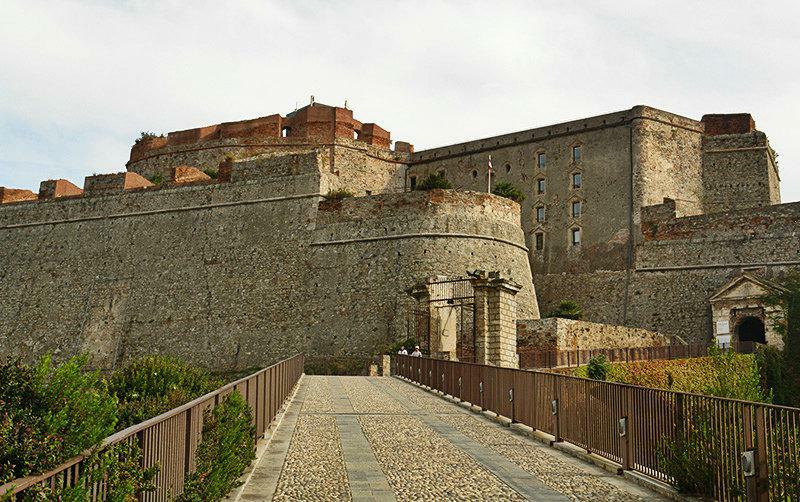 Also located in Savona, on a hill near Corso Mazzini, is the Fortezza del Priamar, built in 1542. Nowadays there is youth hostel and the Museo Archeologico (June-Sept. Tues-Sat 10am Â 12pm, 4pm Â 6pm, Sun 4pm Â 6pm; Oct.-May Tues-Sat 10am Â 12pm, 3pm Â 5pm, Sun 3pm Â 5pm) within this building and here you can learn about how the fortress was built and life within its walls at the time. On the Piazza Eroe dei due Mondi stands the Garibaldi monument by Leonardo Bistolfi. 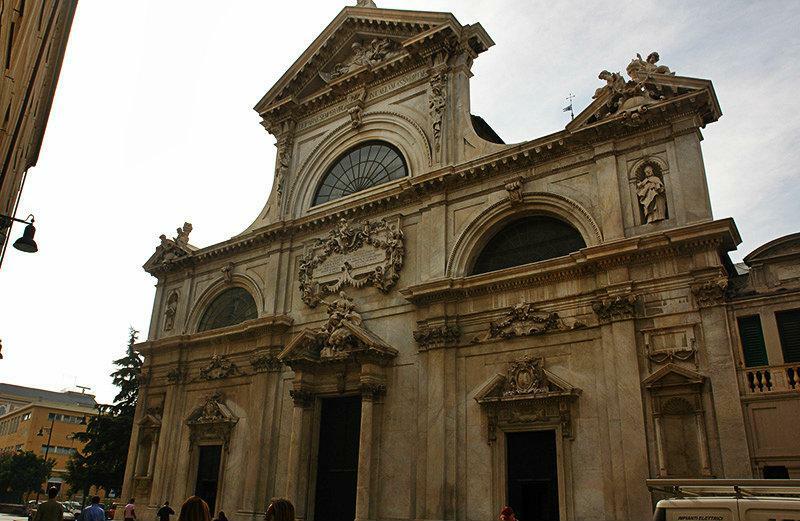 The church Santa Maria Assunta, built by design of Battista Sormano in neo-baroque style, is home to the Cappella Sistina. Pope Sixtus IV ordered it to be built as a tomb for his parents. This however can only be visited with a reservation ahead of time. 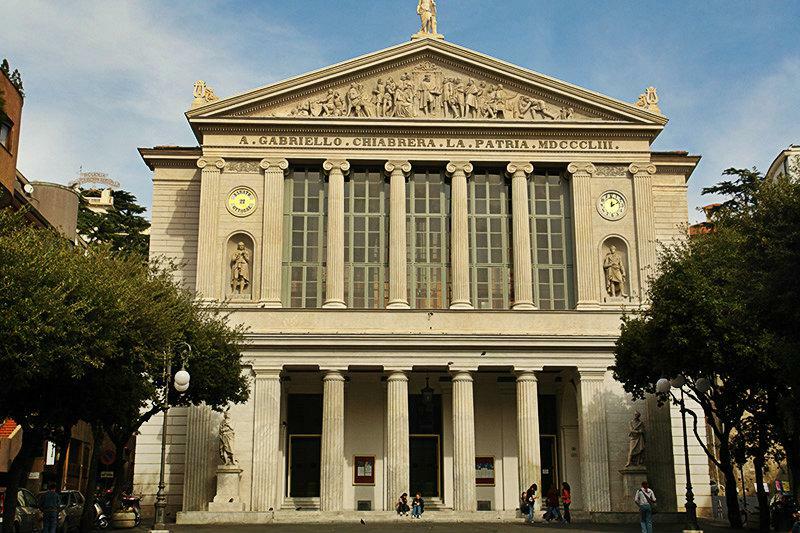 In the Oratorio del Christo Risorto you will find three large Casse. These are figures that are carried in a procession on Good Friday. The Teatro Chiabrera is located on the Piazza Diaz. It was named after the only son of poet Gabriello Chiabrera, whose verses were later composed into music by Monteverdi. 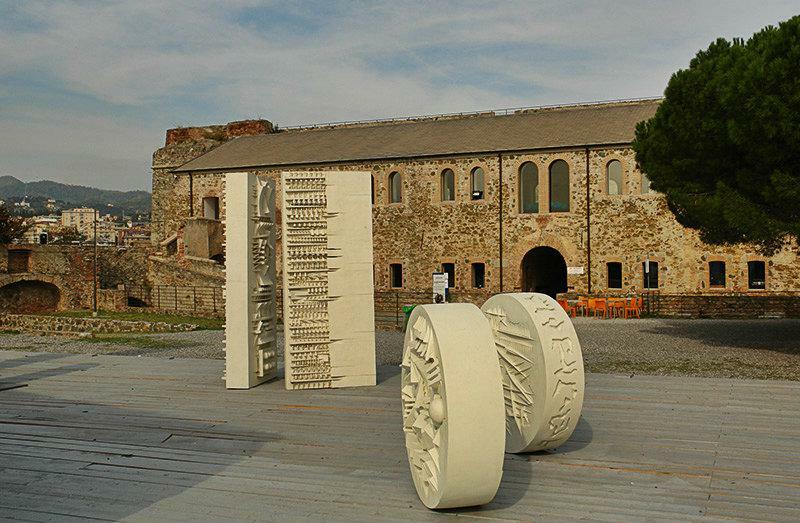 Savona was created during the Roman era as a switch station at the Via Aemilia Scauri. Out of that developed a settlement. It was only during the Renaissance that Savona developed into one of the most important and biggest trading powers in Liguria. Many popes too had their headquarters here. 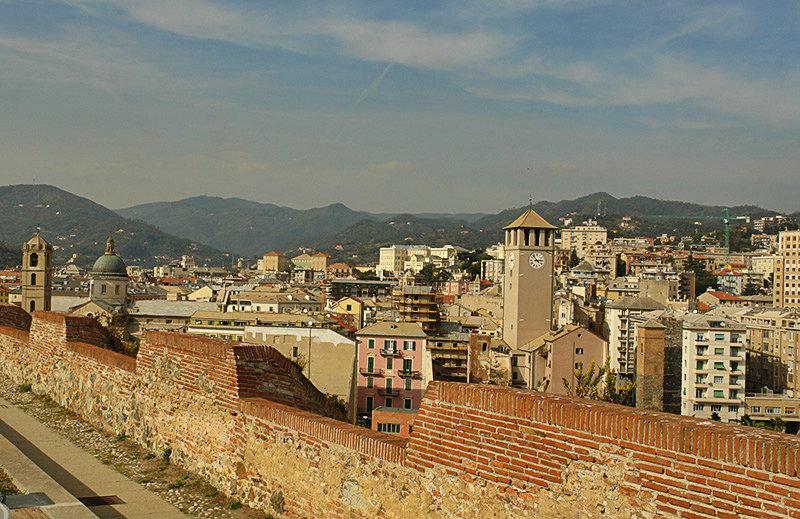 Savona occupied very many towns and villages and quickly became one of the biggest towns. Due to the hostilities with Genoa, which ended in an open war, whereby the port of Savona was destroyed, Savona became part of the republic of Genoa. With the occupation by Napoleon’s army Savona became part of the first French empire. 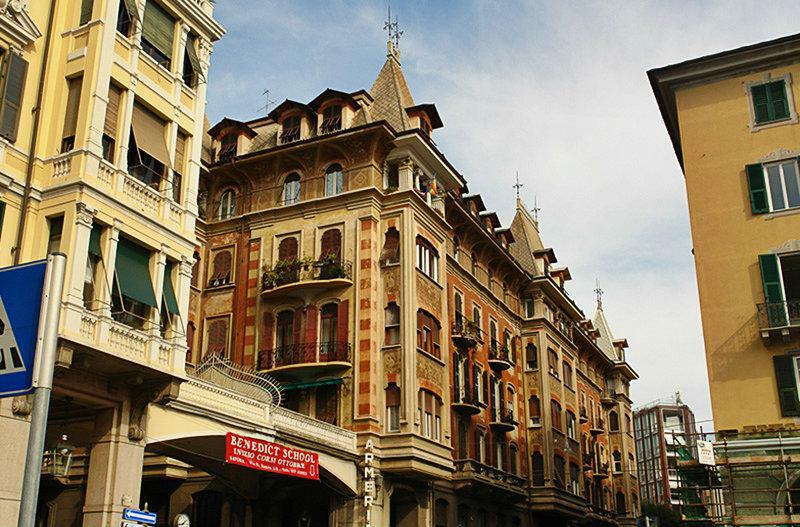 In 1861 Savona then became part of the Italian kingdom. 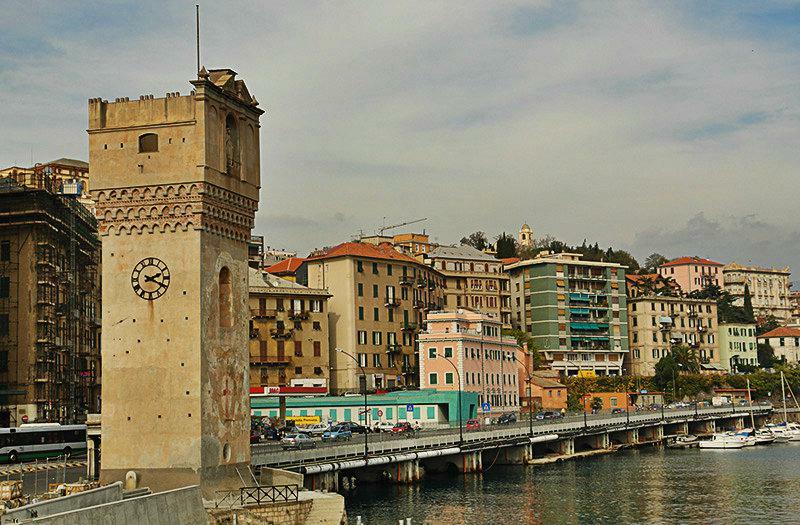 In the middle of the 19th century the town recovered from the war against Genoa and developed a strong economy, owing mainly to the port and the sea trade. Today the port of Savona is one of the most important ones in the whole of Italy and is being used to ship the Fiat and Lancia car models. 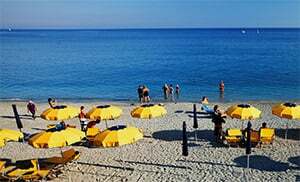 Savona is one of the localities in the province of Savona which lies in the Liguria region. Near Savona are several other localities like: Quiliano (14.5km), Albisola (6.6 km) and Cadibona (12.2 km). When coming from Genoa take the highway exit to Savona.